Olaboy “Who You Epp?” version you all have been anticipating for! 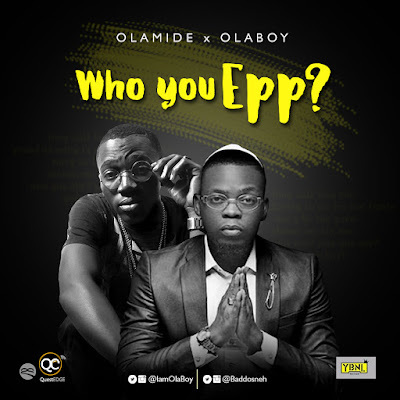 USA (United State of Amukoko) finest Olaboy, an indigenous hip-hop act Olaboy smack #WhoYouEppCompetition Baddo’s viral rap single “Who You Epp?” Olaboy Who You Epp version. I love it!